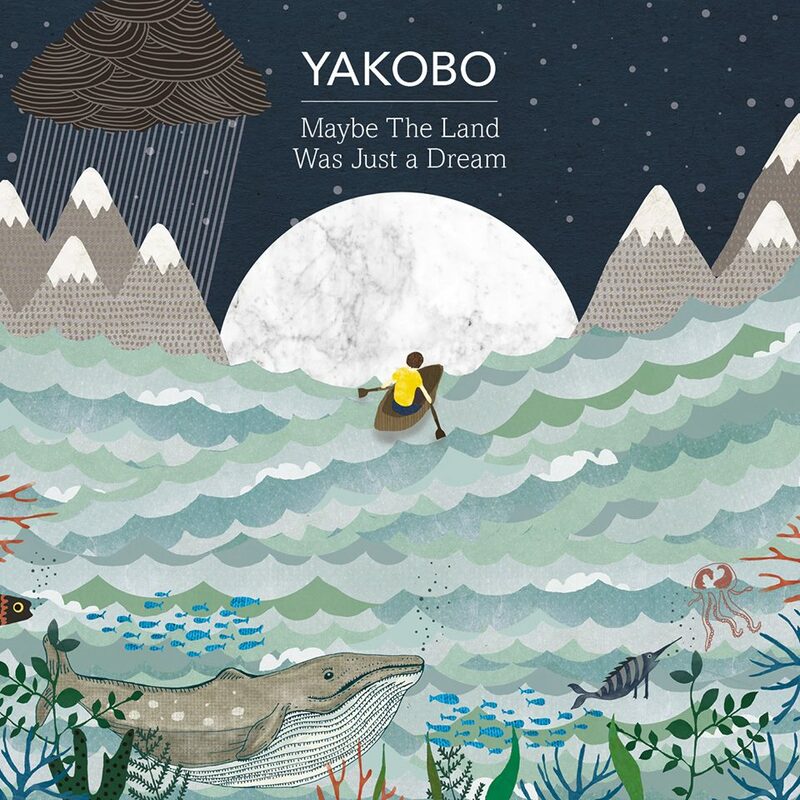 The third instalment of Yakobo’s EP trilogy has been announced, with the title and artwork posted across Yakobo’s social media pages. Maybe The Land Was Just A Dream will be released on 7th April. A series of teaser images with clips of tracks taken from the EP were revealed in the run-up to the announcement this week. MTLWJAD will complete the set of 3 EPs that were funded through Kickstarter in 2015. The stunning cover artwork was created by Emma Rees of Dainty Forest Studio and Richard Walker. Stay tuned for more announcements, singles and music videos coming in the two months leading up to the release.